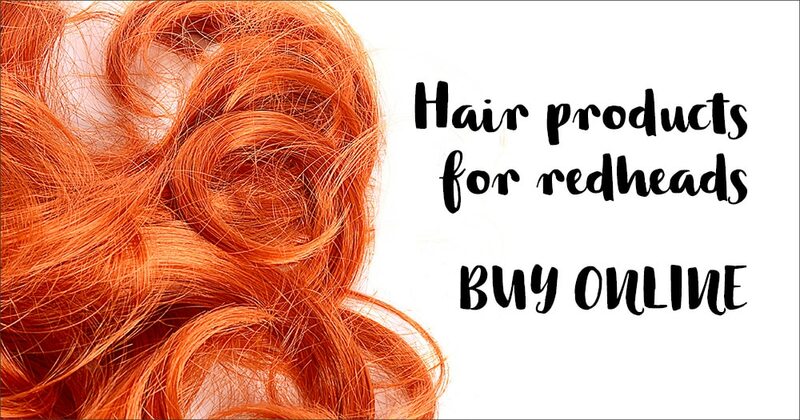 Of course you love redheads, why else would you be here?! Red Hot, the insaaaaanely famous and alluring project changing the entire world’s attitudes towards ginger men, has hopped over the Atlantic to Muscle Beach, Los Angeles to shoot their Red Hot American Boys 2019 calendar (we hope they remembered their sunscreen). For the starring models, photographer Thomas Knights and art director Elliott James Freize both scoured the internet and beyond to find 12 of America’s red hottest men to grace each month of the calendar. 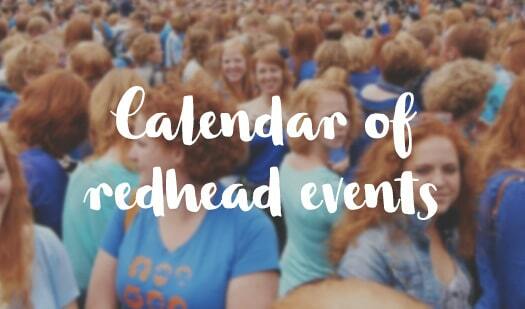 Now in its sixth year, Red Hot has long been redefining the ginger male stereotype into something that is adored, envied and celebrated, with five calendars, two coffee table books, countless exhibitions and much more under their (somewhat revealing) belts. And over the years, the project has raised more than £55,000 for various charities, including The Diana Award and The Anti-Bullying Alliance. Sales from 2019’s calendar will go to Athlete Ally, a charity that believes that everyone should have equal access, opportunity, and experience in sports — regardless of sexual orientation, gender identity or gender expression. The 2019 project is still in its crowdfunding stage over on Kickstarter, having smashed their £12,725 target already, so now’s the time to bag yourself some Red Hot swag while you can – red, white and blue underwear is on the menu! 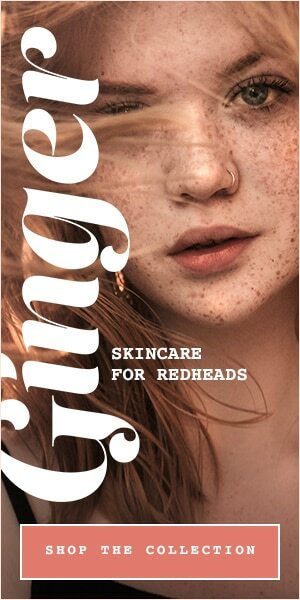 Thanks to the continual popularity of Red Hot, the world is becoming more and more aware that ginger hair rocks (and quite rightly, too). And what’s next for Red Hot? Well, Red Hot German Boys will come in 2020, with Red Hot Australian Boys following in 2021. 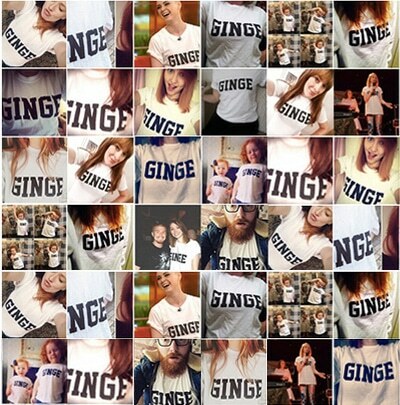 There’s a whole world of gingerness out there! Ginger Advent Competition: Win Signed RED HOT 100 Book & Vest!